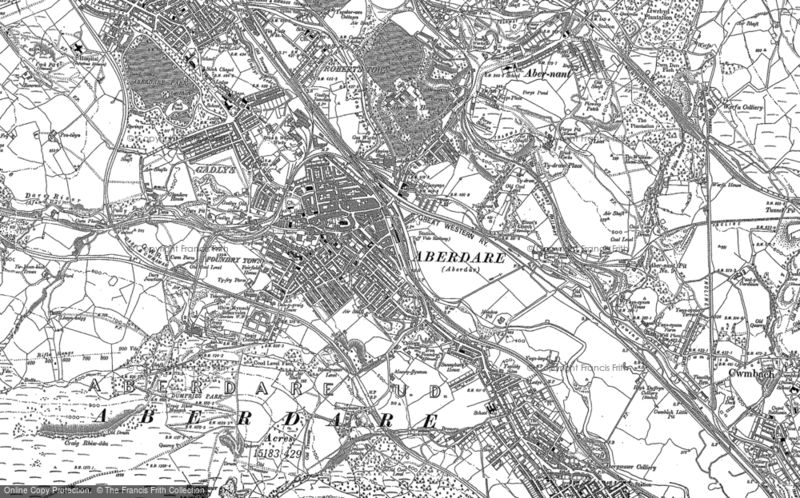 My Family - a Memory of Aberdare. Please can anyone remember the Toogoods that lived in Aberdare, please can you let me know, thank you. A memory shared by Vicky Mcguire on Apr 15th, 2010. Send Vicky Mcguire a message.